A blog from the social media team featuring social media news, trends, app updates with tips, tricks and best practices. 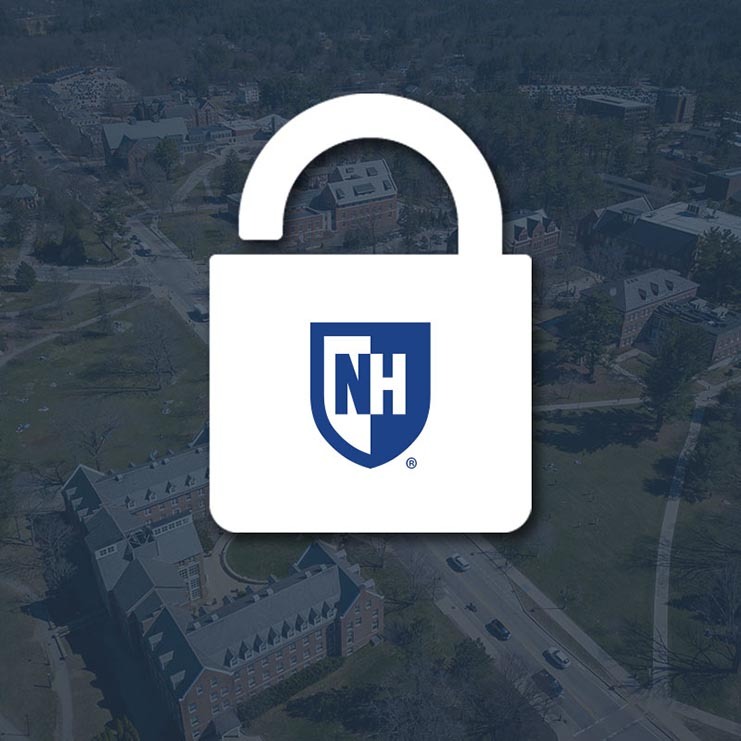 Guidelines, rules, best practices, safety tips and much more for UNH staff, faculty or students. Meet the #UNHSocial team who coordinates and generates engaging content to grow the UNH brand. If you have questions, reach out to us here. 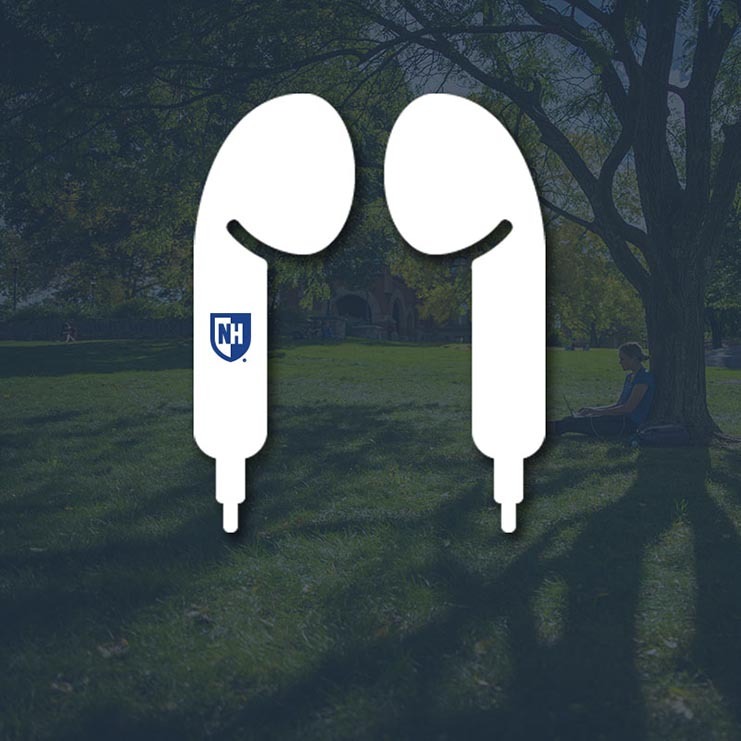 Check out the official UNH podcast as we talk with students, staff, faculty and alumni about what it means to be a Wildcat. 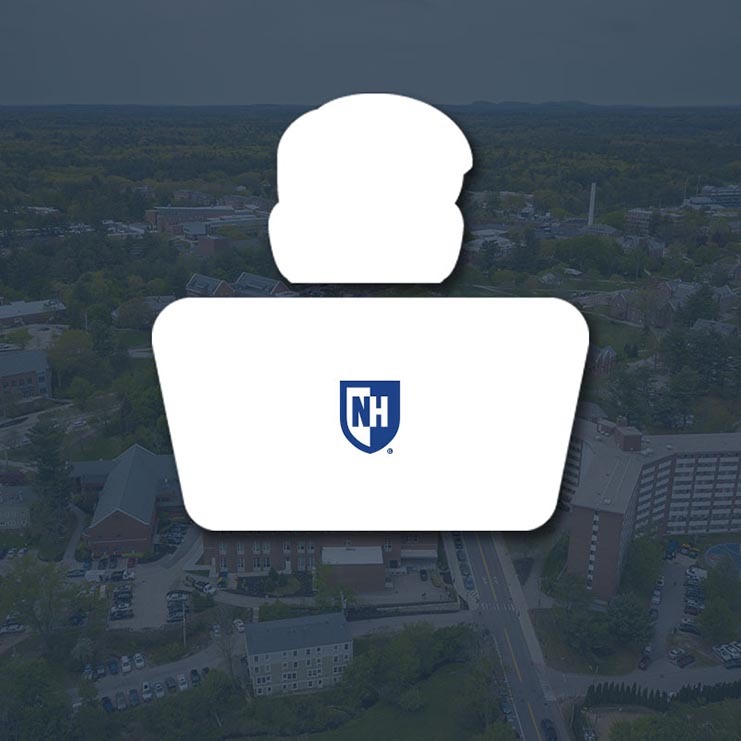 Are you filled with enormous pride for UNH? 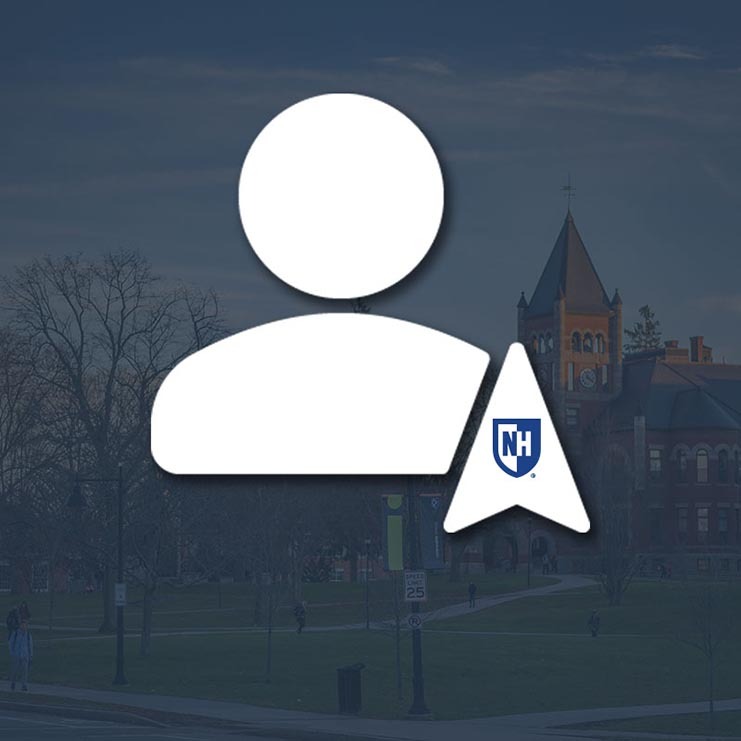 Fill out a form to do an Instagram takeover through our This Is UNH and UNH Alumni accounts. 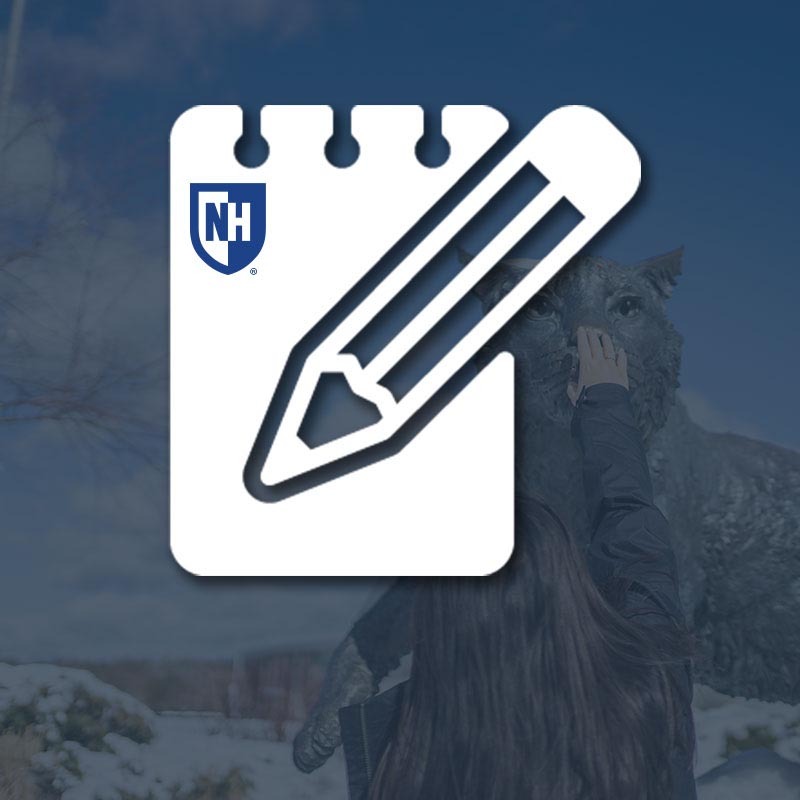 Share your UNH tale with us! Alums and current students are welcome to send along their stories or thoughts to be published on our website. 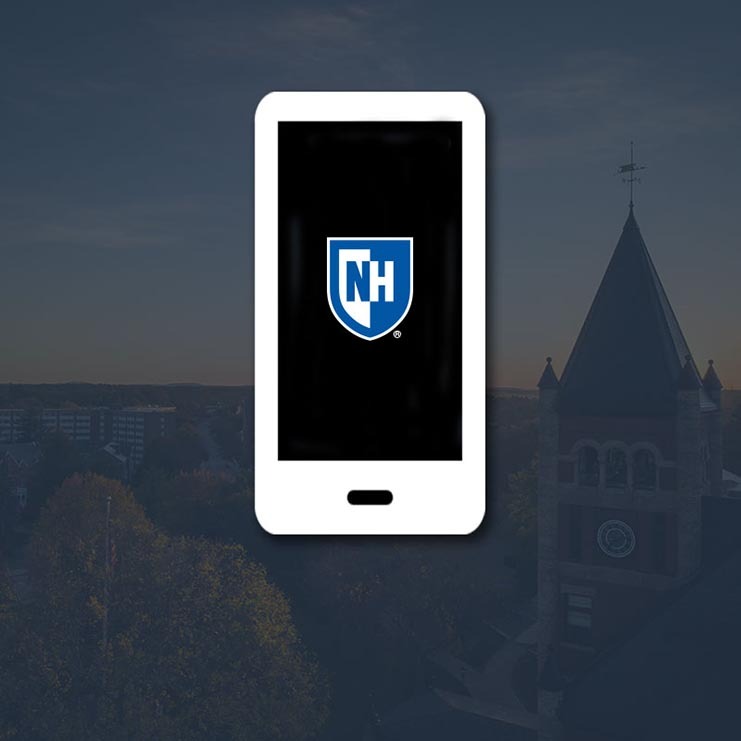 Search our directory to discover social channels across UNH's colleges, departments, schools, student groups, organizations, alumni networks, class year groups, and more.